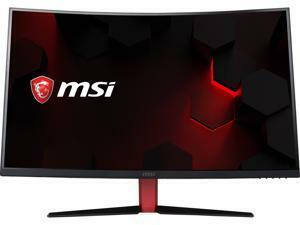 Perhaps your organization is finally ready to switch from CRT monitors to LCD monitors or just needs additional computer monitors. 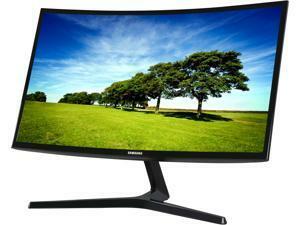 Either way, shopping for a new LCD monitor is a process that will require a little bit of research. You will need to learn what certain specifications mean and why they matter to your staff. 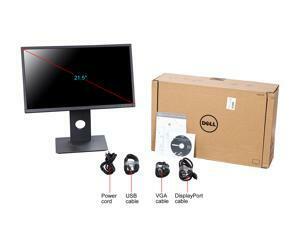 To expedite the learning process, NeweggBusiness has compiled the most common technical terms that you should know. 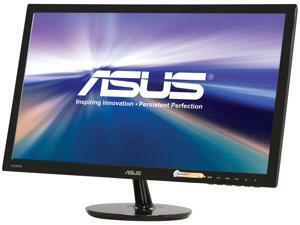 It is defined as the amount of pixels a monitor can display and given as a measurement of horizontal by vertical pixels. For example, if a display as a resolution of 1920 × 1080, it means that horizontally it is 1920 pixels long and vertically it is 1080 pixels long. 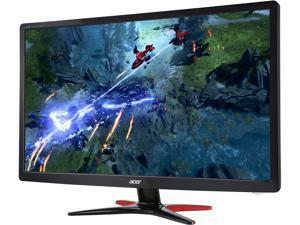 The higher a monitor’s resolution, the more details it can display. 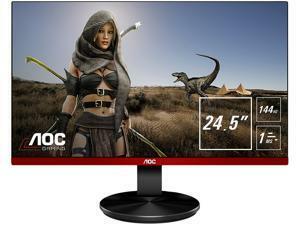 Most new 22” to 27” LCD monitors have 1920 × 1080 resolutions, though some 27” monitors have 2560 × 1440 resolutions. 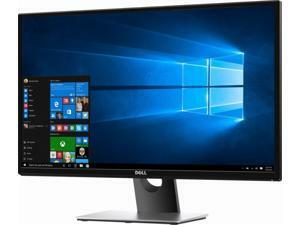 Monitors smaller than 22” often have 1600 × 900 resolutions, which is adequate for most office tasks such as data entry and word processing. 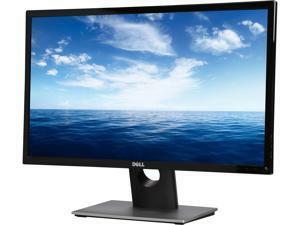 Contrast ratio is a measurement of the difference between the lightest and darkest colors that a monitor can display. 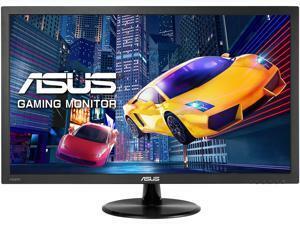 A higher contrast ratio monitor is capable of producing darker blacks and truer whites. 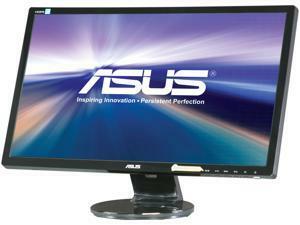 For computer LCD monitors, contrast ratio is given as a ratio, such as 800:1 or 40,000:1. 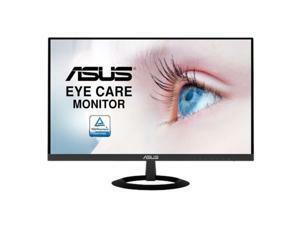 In your search for a computer LCD monitor, you may see some marketed as being LED monitors, which actually is in reference to the type of backlighting used. The term was originally used to differentiate LCD monitors that used LED backlighting from LCD monitors that used cold-cathode fluorescent lamps (CCFL) backlighting. Defined as the time required for a pixel to change from one color to another and then back again. It is measured in milliseconds (ms), with lower response times being better. 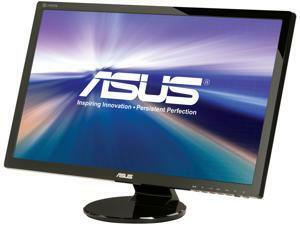 The lower a monitor’s response time, the quicker it can update the images displayed on screen. 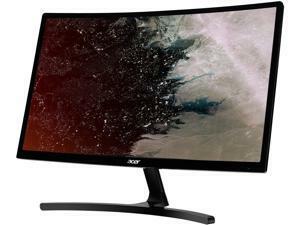 If you have ever looked at a computer LCD monitor from an extreme angle, you may notice that the colors may not look correct. You can see this when you look at a monitor straight on and slowly move to its sides. When you do so, you will eventually notice that the colors shift and the screen darken. 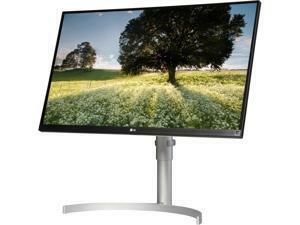 A monitor’s viewing angles rating describes how wide of an angle the monitor will display accurate colors. 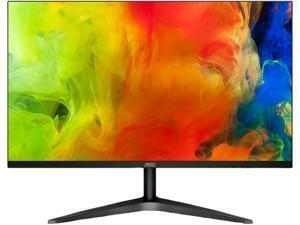 The higher a monitor’s rated viewing angles, the further away from center you can still see colors accurately. 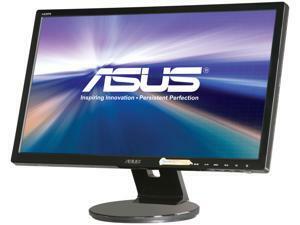 It is defined as the number of times in a second a monitor refreshes the image it displays. The higher the number, the more often the monitor refreshes the display. It is most relevant when viewing fast-changing content, such as a movie. 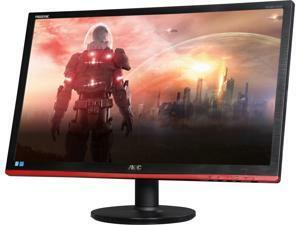 Most computer LCD monitors have a standard 60 hertz refresh rate while some high-end monitors are marketed as having 120 hertz. 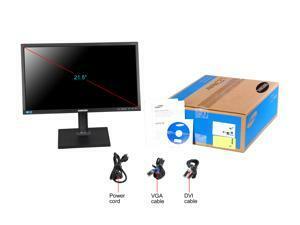 There are four major types of panel technologies that are used in modern LCD monitors, which NeweggBusiness will describe below. The most common type of flat panel monitor, a TN display typically has fast response times and lower cost compared to the other panels. Their main disadvantages include narrow viewing angles, low brightness, and poor color accuracy relative to the other three panel technologies. Because color accuracy is not as great as the other three, professionals that require accurate color reproduction should look at other panel technologies. 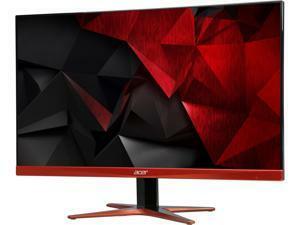 Computer screens that utilize VA panel technology have better viewing angles and color accuracy than TN displays but suffer from high response times. They also tend to be more expensive than TN panels. 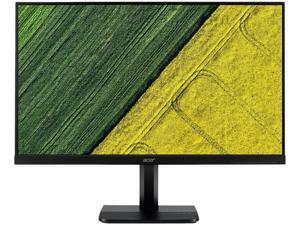 Flat screen monitors that use IPS panels can be some of the most expensive, but they have very wide viewing angles and arguably the best color accuracy. 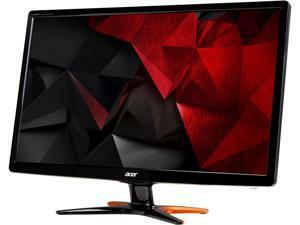 A good choice for professionals that require accurate color reproduction, such as photographers, designers, and artists. 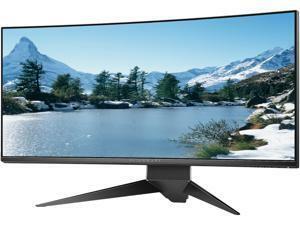 A new panel technology developed and patented by Samsung, it has the wide viewing angles and high color accuracy of an IPS monitor with even higher maximum brightness. 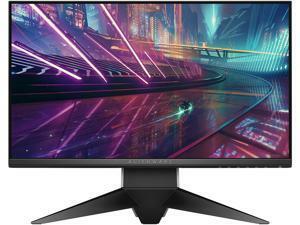 PLS monitors are an alternative to IPS monitors, but few companies currently utilize this Samsung-patented panel technology in their computer LCD monitors. Armed with the information above, you will be able to look at a monitor’s specifications and determine whether or not it is fit for your organization’s uses. 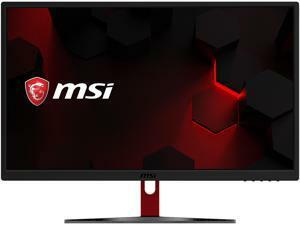 In addition, you will be able to understand those terms and specifications that computer LCD monitor manufacturers like to advertise and determine if they are actually beneficial for your professionals.